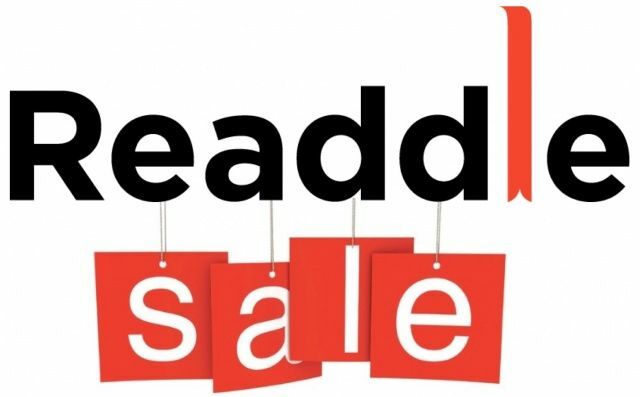 Readdle, the developer behind some of the most popular productivity apps for iOS, has discounted a few of its best offerings for Black Friday. Some of which are down by as much as 80%, while PDF Expert for iPhone is now completely free. We’ve got a complete list of the reductions below, but remember: they’re only for a limited time, so grab the while you can. Productivity apps fit for students. We love Readdle’s productivity apps here at Cult of Mac, especially when they’re going cheap. The company is currently holding a Back to School campaign that sees a number of iOS apps that “are indispensable for studying” reduced. Those included are ReaddleDocs for iPhone, ReaddleDocs for iPad, and Remarks. One of the first things about the iPad that caught people’s attention was the touch screen, and it goes without saying that some of the first apps to start taking advantage of that touch screen were handwriting/note taking apps. 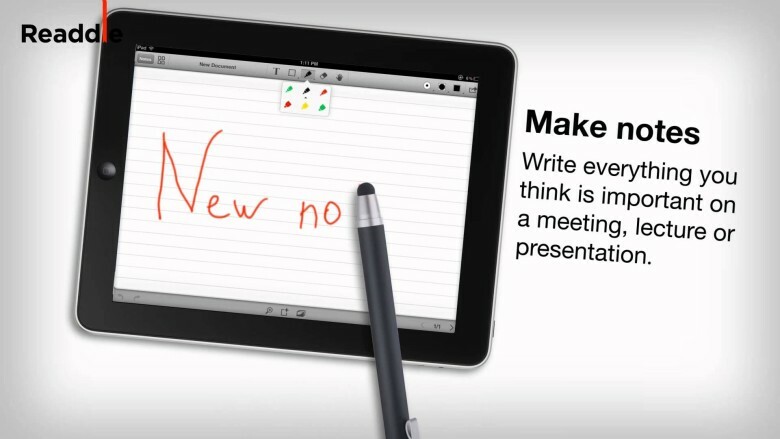 Apps that let you write, draw, sketch—-and sometimes type–notes on your iPad. Something that combined technology with the age-old practice of scribbling notes on paper. 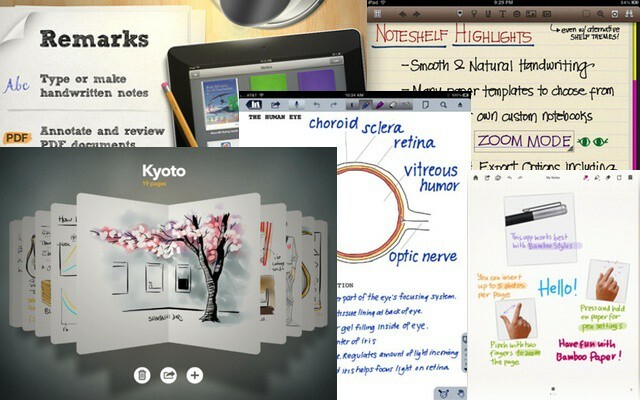 Since there are so many apps to choose from, and I’ve tried virtually all of them over the past couple years, I thought I’d give you a jump start on switching to virtual paper with my top 5 favourite note taking apps.